Kashish Developers Ltd is a company devoted to quality construction and is creating a niche for itself in the booming real estate market. Established in the year 2001, the group has been involved in the construction of premium commercial and residential spaces at Jharkhand and Bihar. The company has been accredited with ISO 9001:2008 certificate as an upgrade from the previously acquired ISO 9001: 2000 certification. 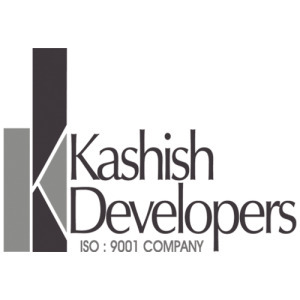 This prestigious certification upgrade us proof of the continual improvements Kashish Developers has been going through and how it aims to scale newer heights in the sector. Apart from the real estate business, the Kashish Developers also has a venture in media. The company has its own satellite news channel broadcasted in and around Bihar and Jharkhand. Kashish Developers has also been approached by the Steel Authority of India (SAIL) for planning and developing its co-operative housing society spread across 30 acres which also is one of the most significant projects handled by the company. With a vision to become a diversified real estate company, Kashish Developers pledges to offer superior value to their customers, business partners and employees in all of their endeavors. Mr. Sunil Choudhary has been guiding the company throughout and is the man behind its accomplishments. He has definitely been an inspirational figure for the whole staff.